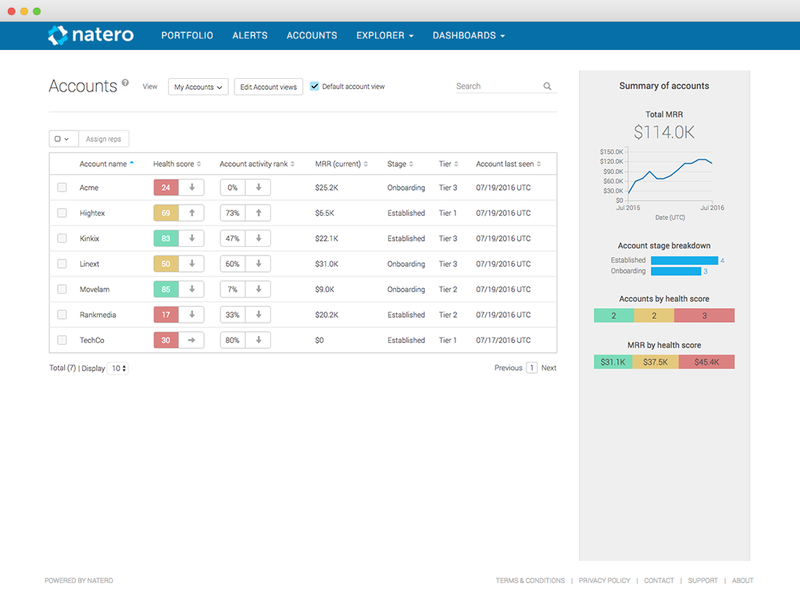 Natero helps SaaS businesses place actionable insights directly in the hands of Customer Success teams. 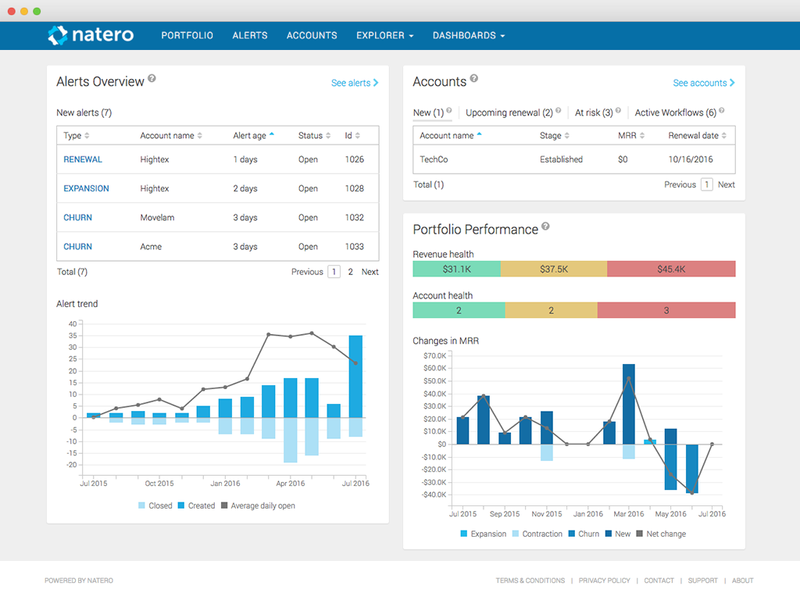 Natero's combination of predictive analytics and business rules enable Customer Success Managers to increase customer retention and identify accounts that are ripe for expansion. 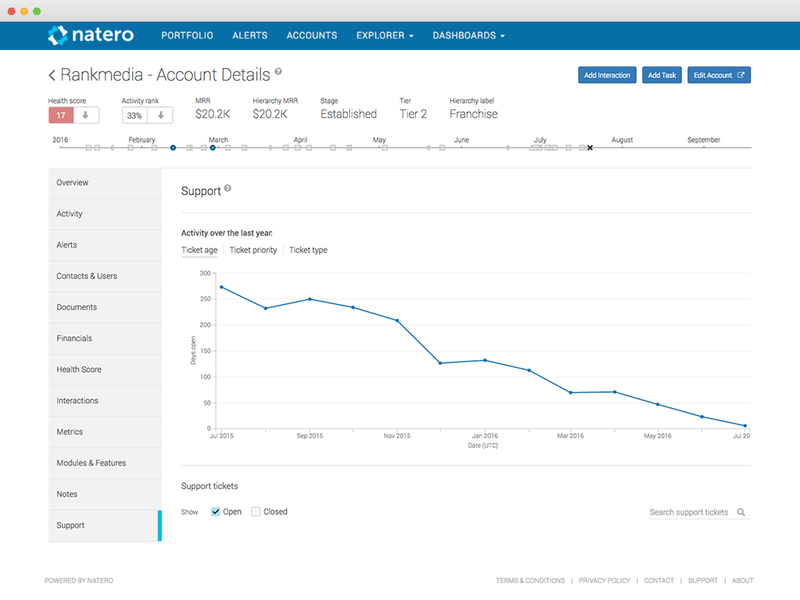 The Natero and Zendesk integration allows Customer Success Managers to view, analyze, and track support tickets related to their accounts. Natero leverages this data to generate customer health scores and trigger alerts that enable organizations to manage Customer Success proactively. Visit www.natero.com to schedule a free demo. If you are not a Natero customer, please visit www.natero.com or call +1 650-727-0770 to request a free demo.